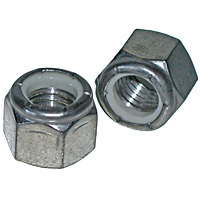 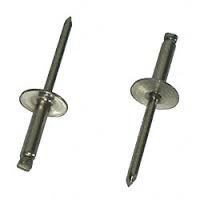 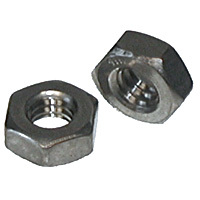 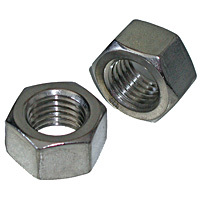 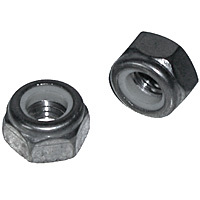 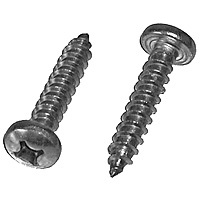 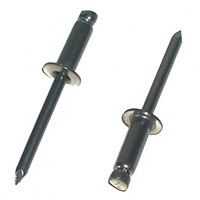 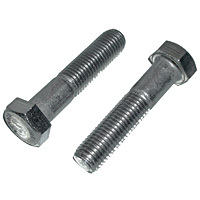 Stainless fasteners are used to fight corrosion. 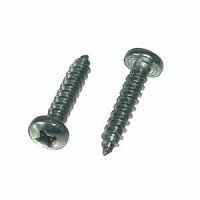 Contrary to popular belief stainless steel fasteners are not stronger but they do provide superior resistance to rust, staining and corrosion. 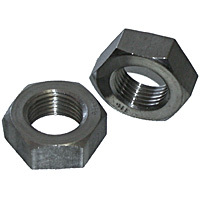 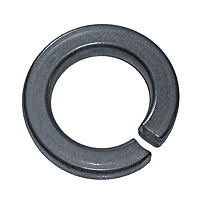 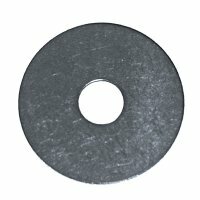 When looking for fasteners to fight the outdoor elements, especially water, stainless steel nuts, bolts, screws and washers should be your first choice. 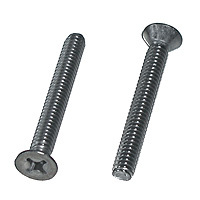 Stainless steel finish is determined by the amount of chromium present in the material. 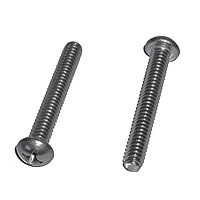 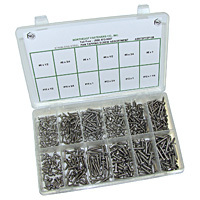 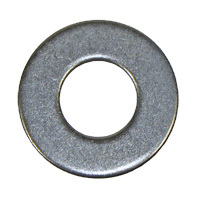 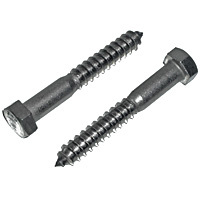 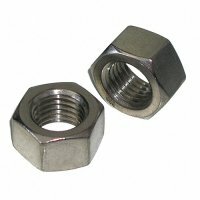 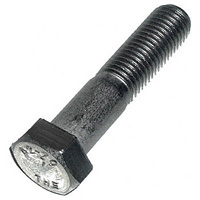 Shop Now for Stainless Steel Nuts Bolts Screws and Washers in Grade 18.8.